Today, I want to highlight one more piece of the new unemployment benefits framework: the shared-work program. While there are some technicalities, here's the gist of it. Let's say you're an employer and you have a work unit, perhaps a specific shift or a department, with too many employees and too little work. You're considering terminating someone who will then be without a job and collecting unemployment benefits. Now, employers have another option: the shared-work program. Employers will take the affected unit and reduce all of the employees' hours across the board (by, let's say 20%). 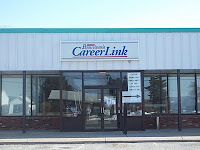 This way, the employer will save the money that they would have saved by terminating employees. The employees whose hours are reduced are given unemployment compensation benefits calculated based on the time they are "unemployed" (in our example, 20%). So, they don't feel the full pinch of having their hours reduced. Nobody wants to let good employees go, and the employees don't want to be terminated. This is a nice compromise that allows everyone in the work unit to stay employed and share the available work. 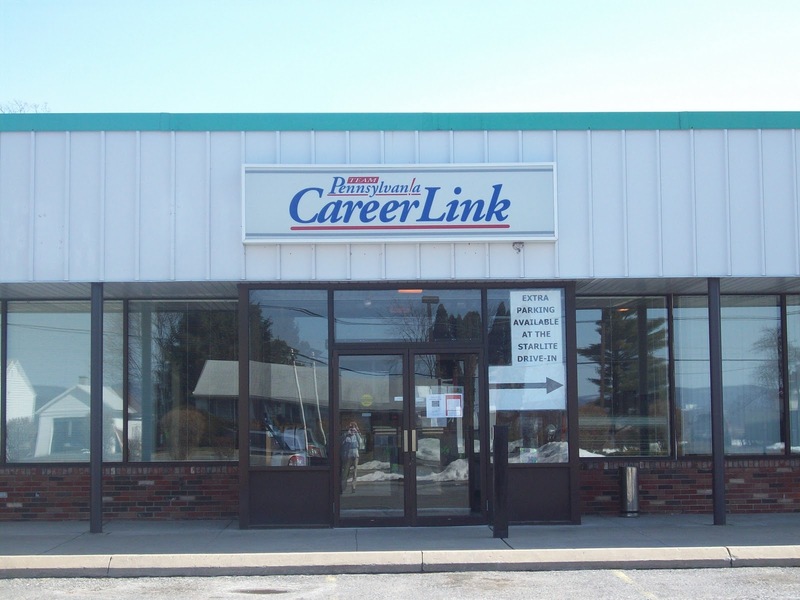 Image: Photograph of the Centre County CareerLink where Unemployment Compensation Referee hearings are held (and a lot of resources for employers and employees dealing with unemployment).